Vetrodomus was among one ot the first companies to believe in Forel's “No Limits” IGU line project. 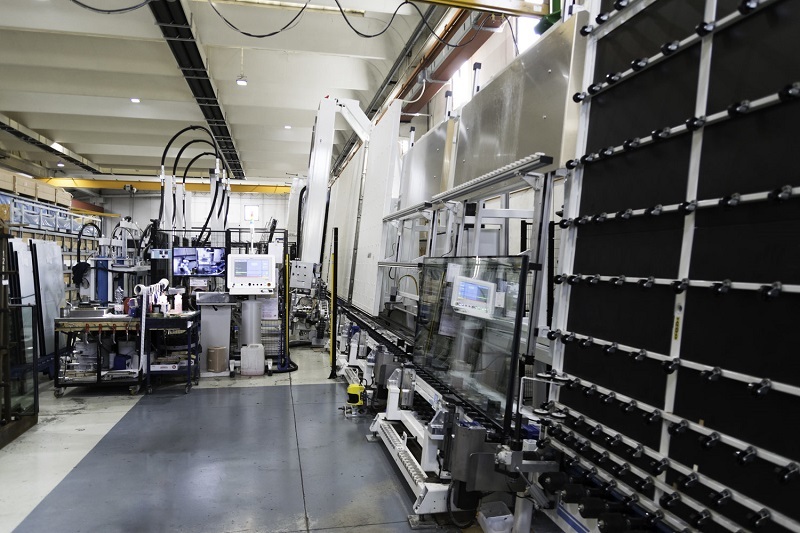 "Everything is based on the quality that a glass company can offer. Superior quality allows you to connect with higher-level customers and access higher-level orders. How do you achieve quality? On the one hand, you rely on the skills and know-how of your company and employees; on the other hand, you capitalize on the tools you decide to use." These are the words of Mr. Roberto Pastore, owner of Vetrodomus (Brescia - Italy). 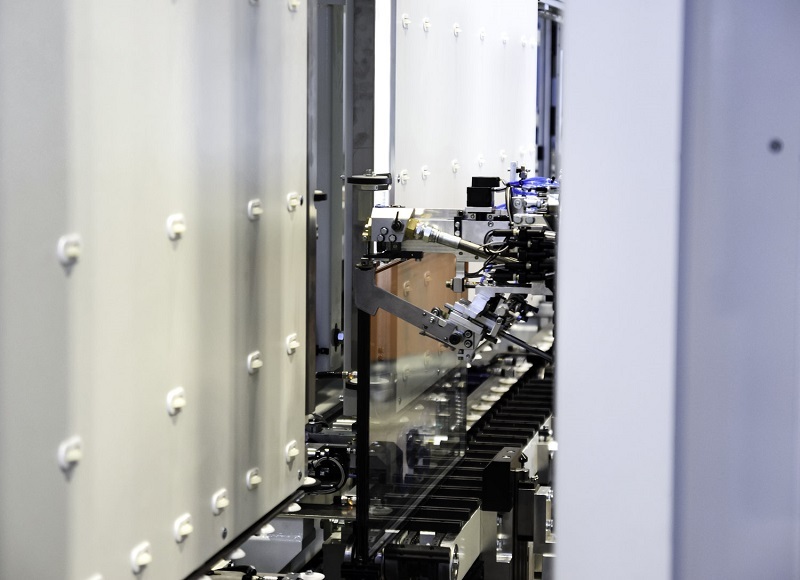 His company, founded over 50 years ago, is now one of the leading European companies in the large pane processing sector. 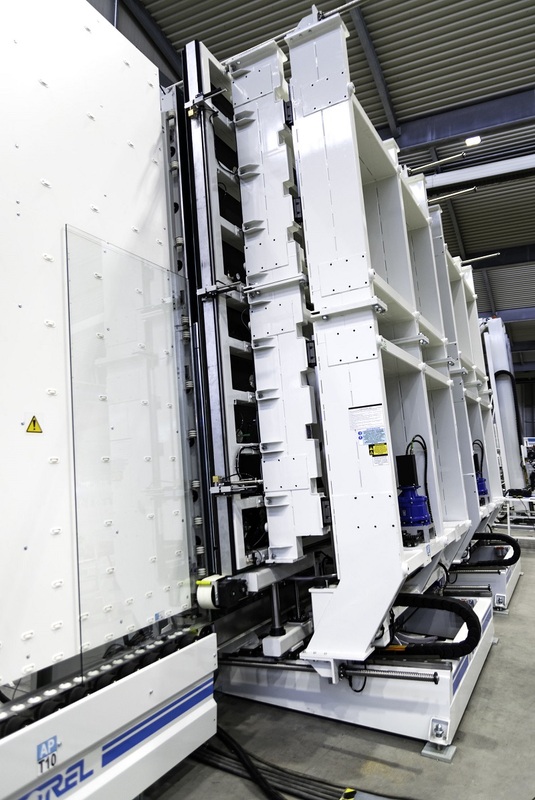 With over 70 employees and a production area of 13,000 m², the company is specialised in the production of glazing for facade applications and shipbuildings. 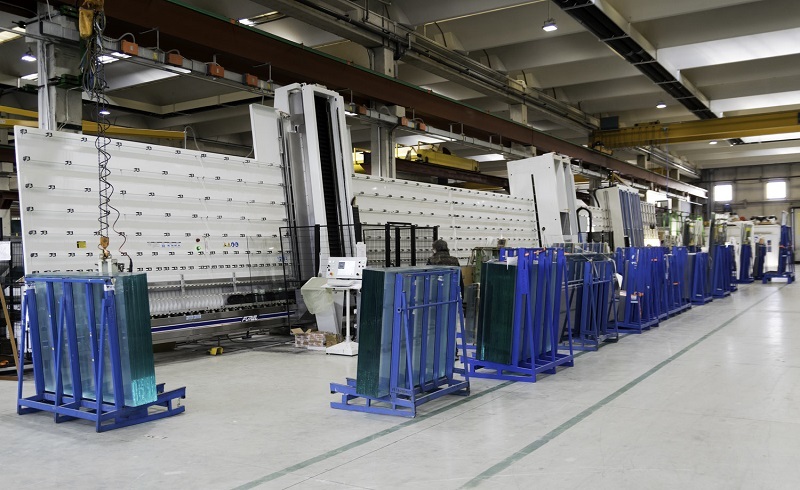 Vetrodomus was among one ot the first companies to believe in Forel's “No Limits” IGU line project, which led to the development of insulating glass lines capable of processing extra-jumbo sized glass sheets. 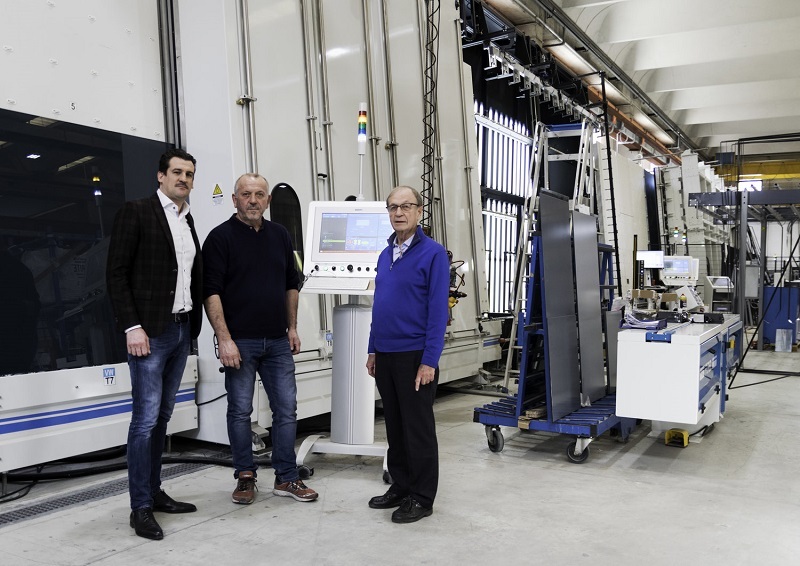 Mr. Maurizio Capello, Production Manager at Vetrodomus, played an important role in selecting and assessing the line: "We are very scrupulous in the evaluation of the machines that are proposed to us," explains Mr. Capello. 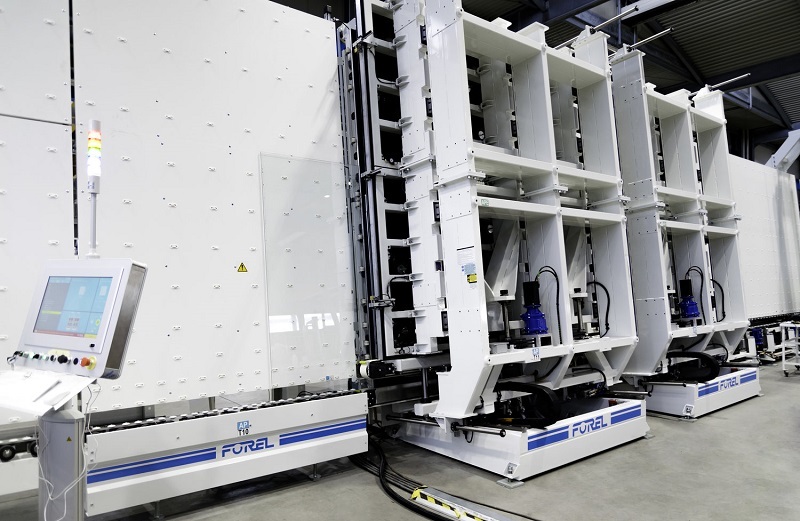 "We were looking for a flexible solution that could assemble units for the international facade market. Our customers, mainly Groups that operate internationally, are very demanding in terms of accuracy and quality of the finished product. As for Forel, we have always appreciated the robustness stemming from the monoblock structure that distinguishes their products. And the fact that they are made in Italy is synonymous with quality. Having made these preliminary considerations, we then compared the performance and functionality of the “No Limits“ line with the other lines on the market. We conducted a detailed analysis, which demonstrated that the Forel brand had made significant progress from a technological point of view. We decided to put our trust in the No Limits line and we made the right choice." We end our meeting with Vetrodomus with a final question for Mr. Roberto Pastore: In a competitive and increasingly technologically advanced context like the current glass market, what strategies must a company implement to excel? “In order to become suppliers of certain customers, you need to invest on different levels and work towards continuous improvement. To be a true leader requires efficient and effective management of the company's business processes and ongoing cultivation of staff know-how through suitable training. 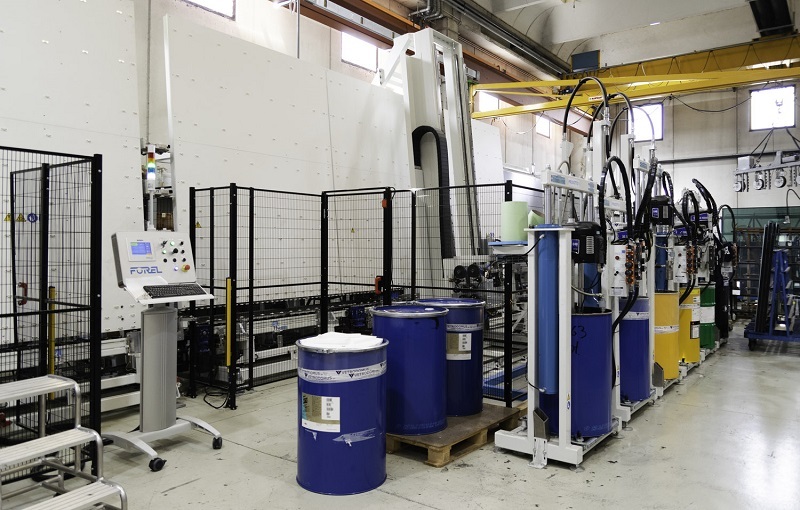 Vetrodomus, in addition to the certification of its Quality Management System, has always worked in this direction by implementing its own quality controls on products and processes. Likewise, the company is diligent in adhering to customer protocols, which are increasingly specific and demanding. Obviously, all this is complemented by the machinery. 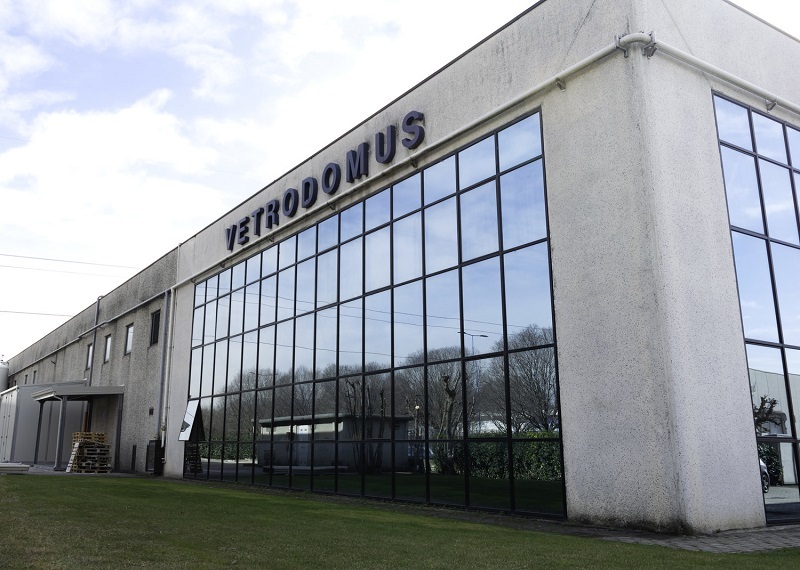 By investing on both fronts, Vetrodomus has increased its productivity and raised the bar on its objectives, enabling the company to approach a very high-level clientele now."